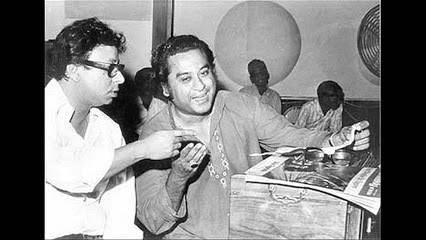 From playing mouth-organ for Hemant Kumar's 'Hai Apna Dil Toh Awara' in 1958 to winning third Filmfare Award for Best Music Direction in 1995... 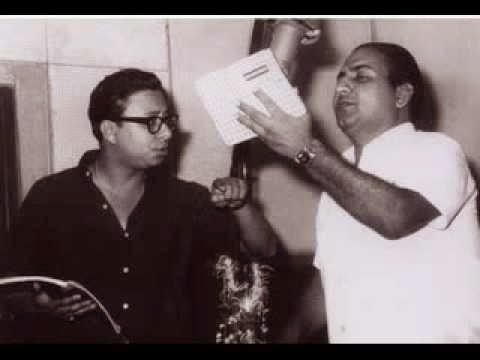 This man was, is, and will always remain The Boss of Indian Film Music. 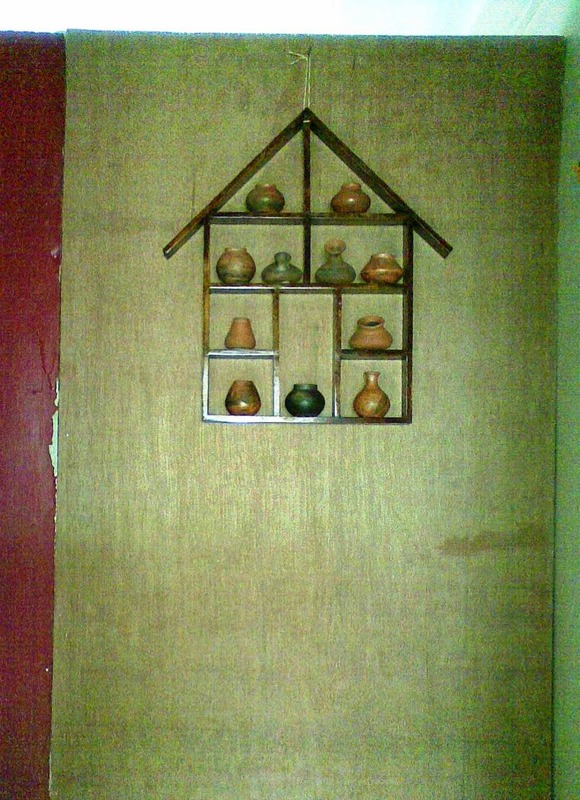 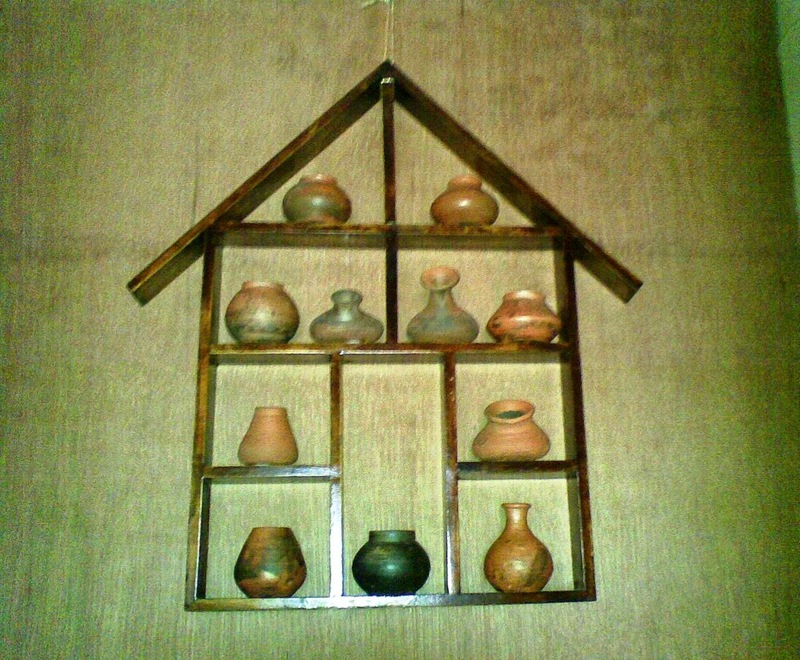 Beautiful terracotta artifacts from 'इस्किलार कलादालन, तळेगांव'.